Welcome to our beautiful region. We can’t wait to make you feel at home. Welcome to Wheelwrights – a team of proud locals who want you to love the beautiful Lake District as much as we do. Book your next Lakes break with us and we’ll do everything we can to make you feel looked after. 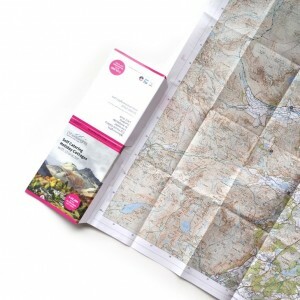 We’re here to help you find the right holiday cottage, are on hand to make sure things run smoothly, and are full of ideas to help you make the most of your time in The Lakes. So dive into our range of gorgeous local hideaways, from rustic cottages to modern, slate-built retreats, from parsonages to converted post offices. Our team will use their passion for our glorious region to help you enjoy every minute of your stay.